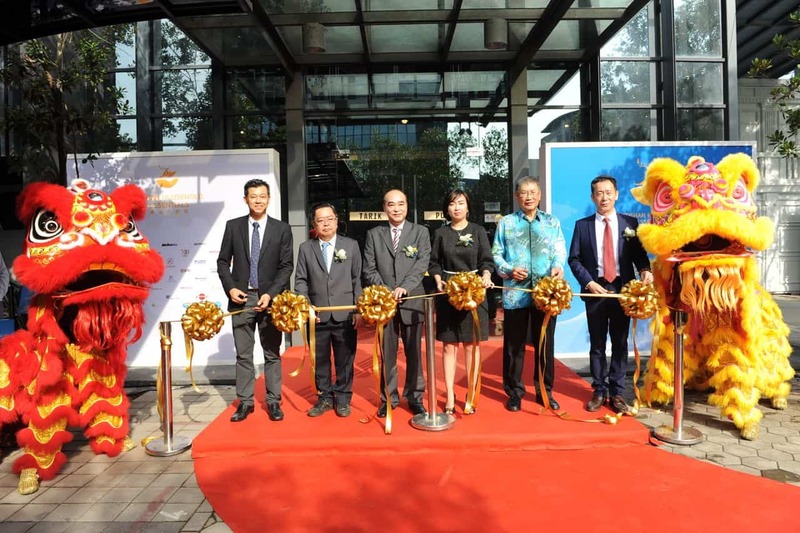 The recently launched Foshan Household Essentials Exhibition Centre (Malaysia) located in Kota Damansara is all set to be the first one-stop centre for home building materials in Southeast Asia. The launch of this exhibition centre is the result of the increased economic ties between China and Malaysia, which is in line with the One Belt, One Road policy. 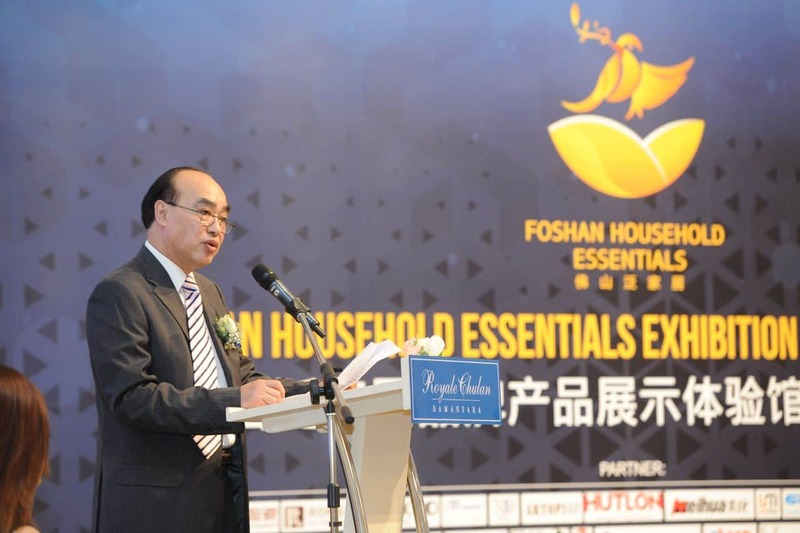 “Foshan Household Essentials has been a crucial partner for numerous developers in Malaysia and Southeast Asia. The company has become an important support and driver of growth in the market, dedicated to increase export volume and encourage more Chinese companies to invest in Malaysia, thus, enhancing the ecosystem that benefits businesses and economies in both countries,” stated Mosz Chin Lee Ping, CEO of Foshan Household Essentials Exhibition Centre. 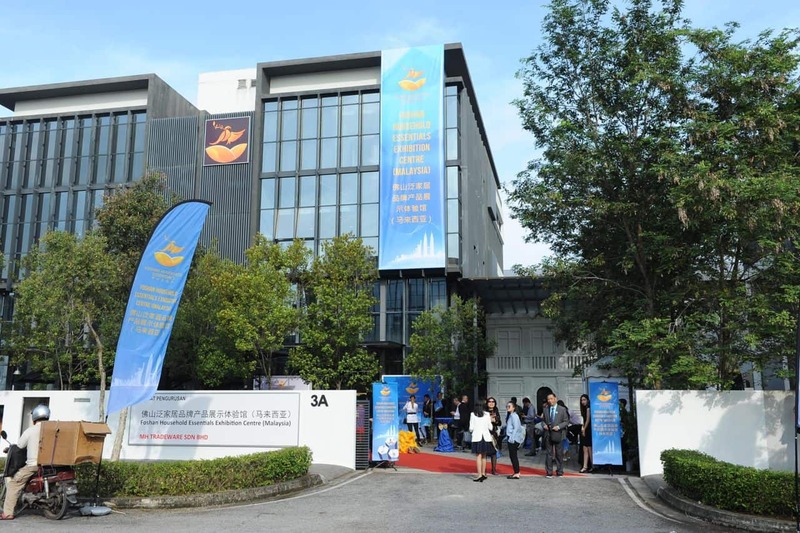 In supporting business growth opportunities and investing in the potential market of Southeast Asia, Foshan Household Essentials Exhibition Centre (Malaysia) aims to showcase a full range of products. From top quality wood flooring, ceramic tile, designer bathtub, lighting, to a waterproof system by carrying brands and services that are known for high quality, cost efficiency and customisable solutions. Built with the concept of glass facades curtain wall with a private garden, its indoor exhibition hall consists of four levels where the first floor is connected to the annex hall, a space designed for meetings, customer services and exhibitions. The second to fourth floors feature 360-degree views of galleries showcasing the integration of technology, design and quality of modern Chinese manufacturing. The company’s long list of prestigious customers and projects are among the international hospitality that includes Sheraton, Hilton, Hyatt, Westin and Marriot International.